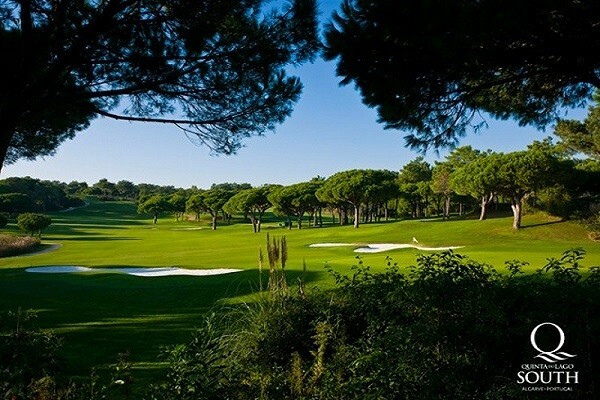 Quinta do Lago hosted 8 Portuguese Open. 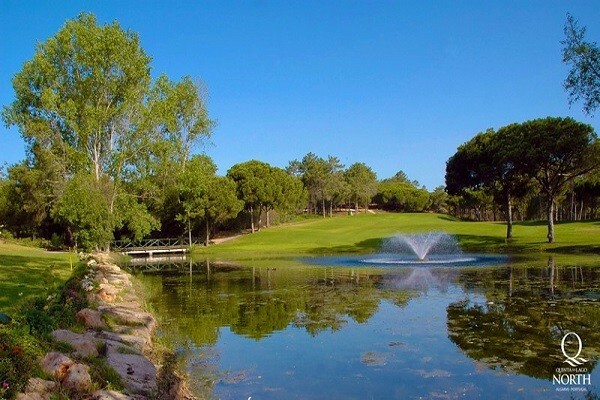 Beautiful views of Ria Formosa National Park and Atlantic coastline ! 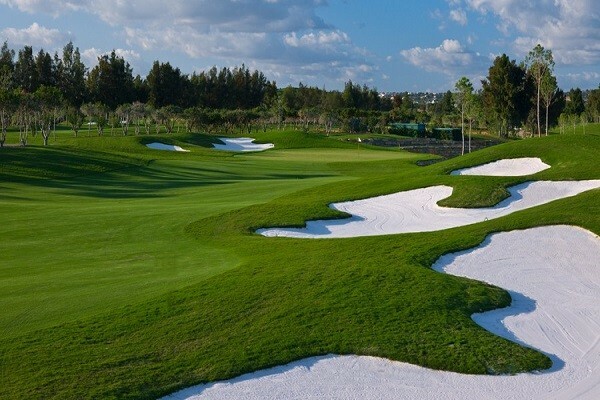 Designed by William Mitchell, Rocky Roquemore, Jorge Santana da Silva, Quinta do Lago offers three 18-hole Championship courses characterized by wide lakes, undulating fairways and strategic bunkers, along with carefully tended greens and first-class training facilities. 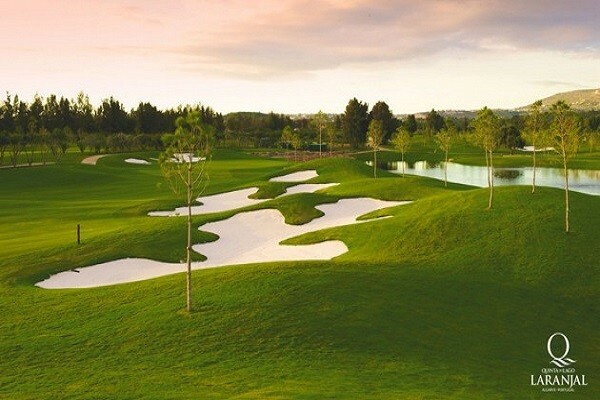 Framed by a canopy of umbrella pines, the fairways wind their way past wild flowers, broom and heather, offering beautiful views of the Ria Formosa National Park and the Atlantic coastline. 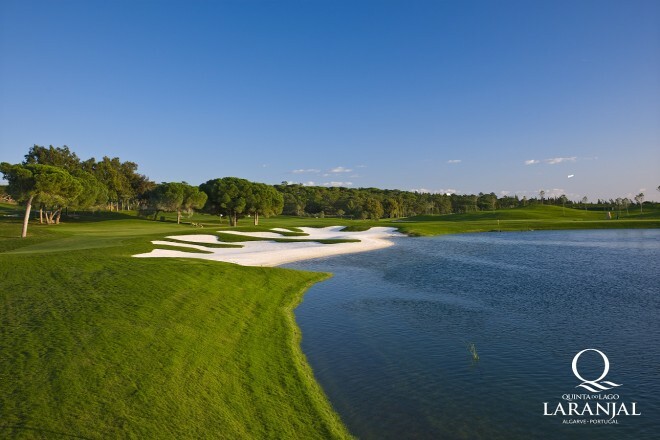 Quinta do Lago hosted the 1976, 1984, 1985, 1986, 1988, 1989, 1990 and 2001 Portuguese Open.